A truck crashed into a house in Woodbridge, Virginia, Tuesday night but nobody was injured, officials say. 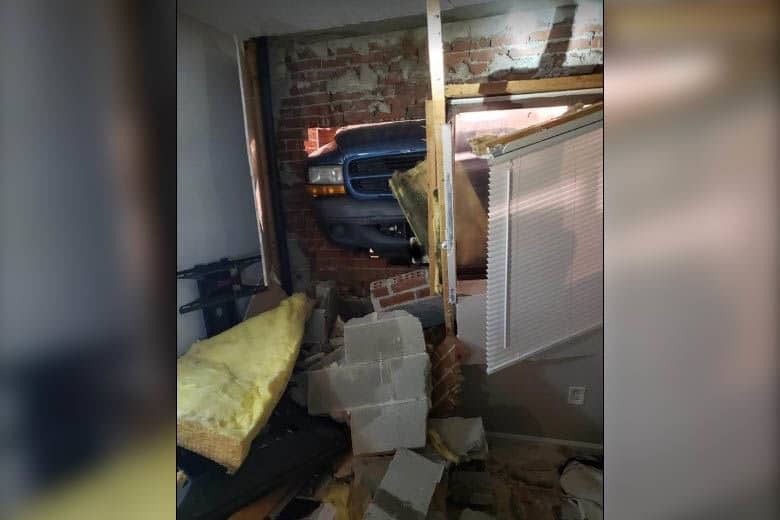 WASHINGTON — A truck crashed into a house in Woodbridge, Virginia, Tuesday night but nobody was injured, officials say. The truck crashed through a window of a house in a development on Gunsmith Terrace in Woodbridge shortly before 8 p.m. Tuesday. Fire and rescue units from the Occoquan-Woodbridge-Lorton Volunteer Fire Department, the Dale City Volunteer Fire Department and Prince William County Department of Fire and Rescue all responded to the crash. Nobody was home at the time of the crash and the driver of the truck was not injured. There’s no word yet on the cause of the crash.